How important is it to have a bottom drain? Another common mistake that is almost impossible to correct after the pond is built is failure to install a bottom drain. 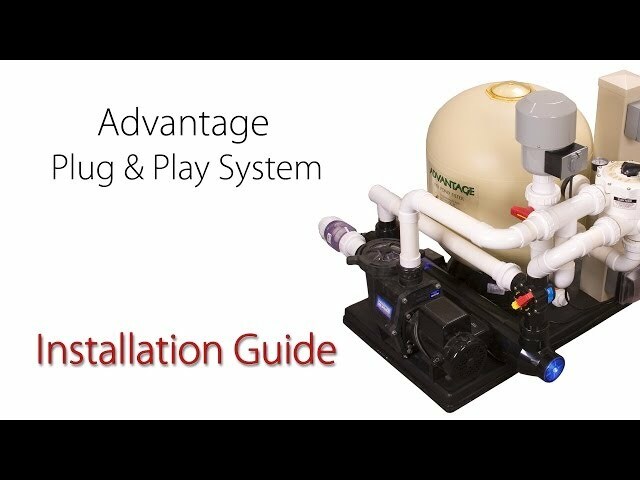 Bottom drains are a must for a successful koi pond. 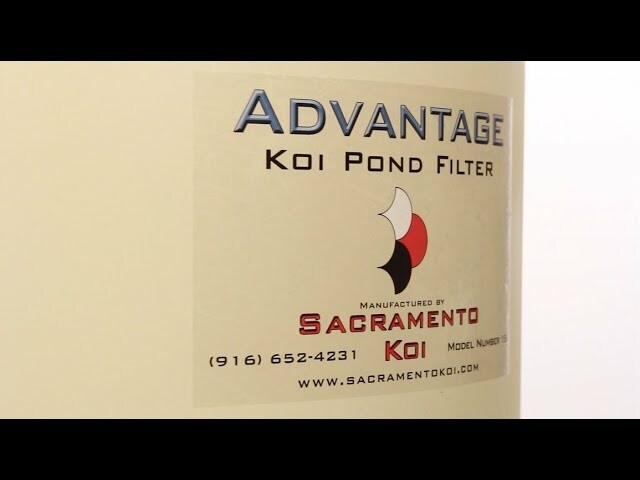 To maintain proper water quality you need to get the fish waste into the filter so it can be removed from the system. 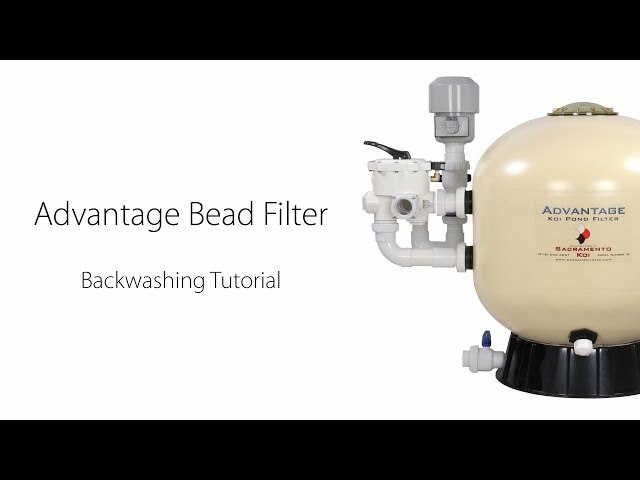 Without a bottom drain, the best filter in the world cannot do it’s job properly. Some ponds may require several bottom drains. That shows how important they are to a successful pond. 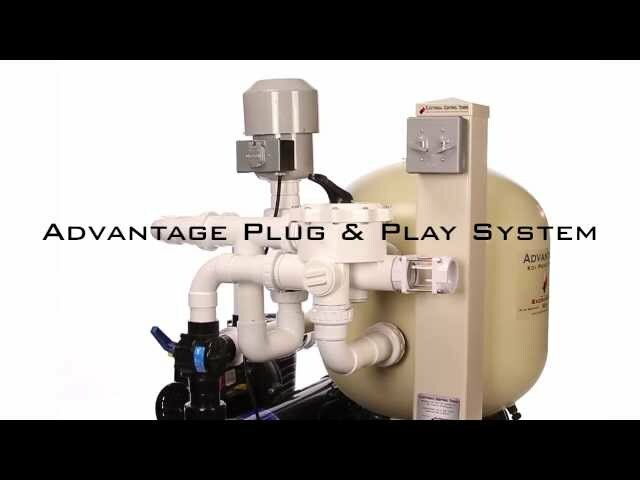 Some manufacturers would have you believe that a bottom drain is not required. By simply placing rocks on the bottom of the pond and allow beneficial bacteria to grow in the rocks you will duplicate what you find in nature and everything will be just fine. The problem with that reasoning is that in nature you often have a constant supply of fresh water entering the river or lake and the fish population is usually about one fish per 30,000 gallons. Whereas in a koi pond, you are constantly recycling the same water over and over again and the fish population averages about one fish per 150 gallons. Unless you only put one koi in your pond and change the water constantly you can’t duplicate nature. What works in nature will not work in a koi pond. Another potential problem is when leaves collect and begin to decay amongst the rocks, they produce tannin acid which, though it doesn’t bother the fish, will turn the water a brown dirty looking root beer color. The only way to get clear water again is to drain the pond and power wash the rotting leaves from between the rocks. This is a major job which, at best, provides only a temporary fix until the leaves again collect in the rocks. 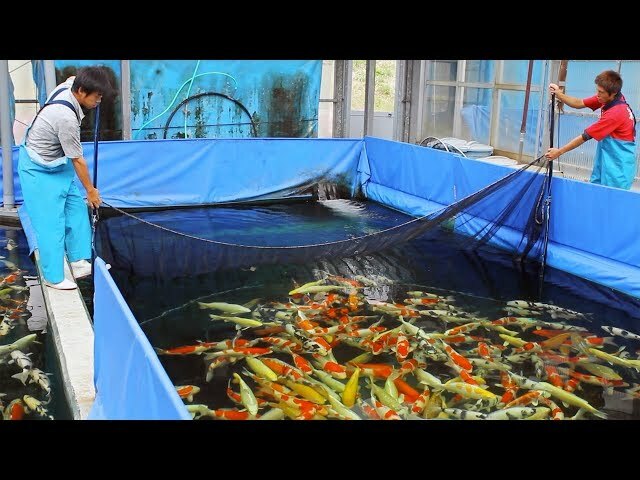 Additionally, this whole cleaning process is extremely stressful to any koi in the pond, because they will need to be netted up and stored while the pond is cleaned. The fish will then be placed back into a pond that has experienced a 100% water change and the whole ecological balance of the pond has been changed. This whole experience can be avoided by simply leaving out the rocks, installing a bottom drain and contouring the bottom. That way any fish waste or leaves that end up on the bottom of the pond, will work their way to the drain and be removed.